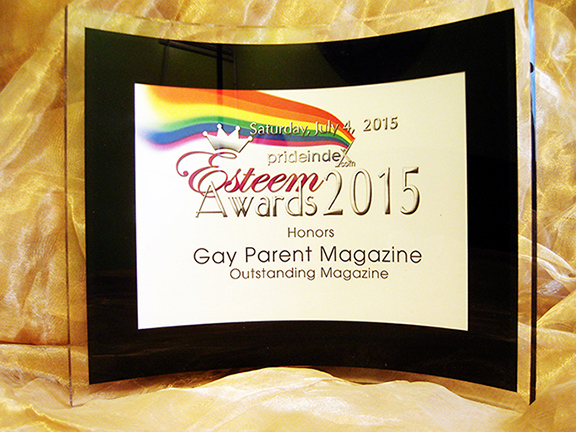 On July 4, 2015, Gay Parent Magazine (GPM) was honored to receive an award for Outstanding Magazine at the 9th Annual PrideIndex.com Esteem Awards. PrideIndex.com is an online resource for news for the African American LGBT and gay-friendly companies. It houses profiles of gay authors, businesses, events, parties, conferences, fundraisers, support groups, and other online resources. Since 2007, PrideIndex.com‘s Esteem Awards has honored local and national organizations and individuals for their continued efforts in supporting the African-American and LGBT communities in the areas of entertainment, media, civil rights, business and art. “From the beginning, publishing stories featuring racially diverse LGBT parents and families has always been an editorial priority. 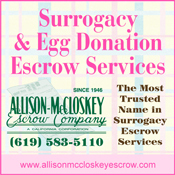 For our work in this area, the staff of Gay Parent Magazine is proud and honored to be recognized as an Outstanding Magazine at the PrideIndex.com’s 2015 Esteem Awards,” says Angeline Acain, GPM publisher and editor. © 2019 Gay Parent Magazine. All rights reserved. eCommerce Shopping Cart from Solid Cactus.